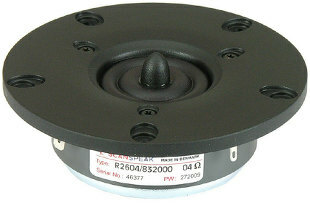 We have been asked frequently for satellites and High-End loudspeakers with small cabinets. 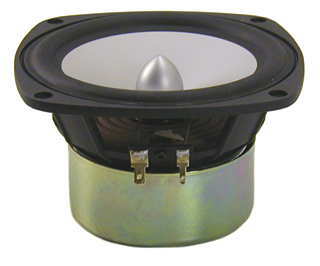 We started looking for components - regardless from which manufacturer - with the best possible price / performance ratio. The idea came up to combine the AC 5.25 with the Vifa XT300 (later replaced by Scan Speak R2604/832000). We asked one of the best experts known to us - Mr Gerd Lommersum, to develop the kit. The Alcone Lagrage XT is available in a satellite and floorstanding version. extremely transparent midrange, complemented by the well known characteristics of the Vifa XT-300 K/4-ring radiator. 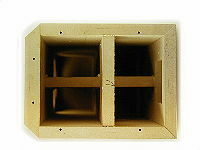 "At last there is a small, easy to manage floorstanding loudspeaker with excellent sound quality. 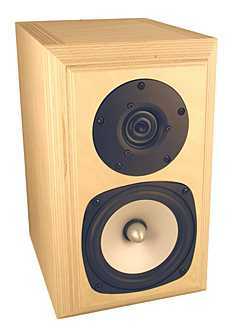 The Langrange fills the gap brilliantly between a shelf speaker (13 cm bass) and a floorstanding speaker (17 cm bass) which has been neglected by almost all other manufacturers.